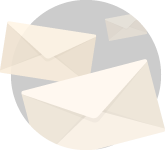 A WESCO company, Liberty AV is a leading supplier of wire & cable, connectors, plates, panels, digital & analog devices, and AV professional tools. Long known as a global leader within the professional AV marketplace for its wide-ranging catalog of wire & cable and plates & panels, Liberty AV Solutions has expanded its presence to be a leading edge supplier of digital solutions, networked media systems, and a number of other new brands and product lines. 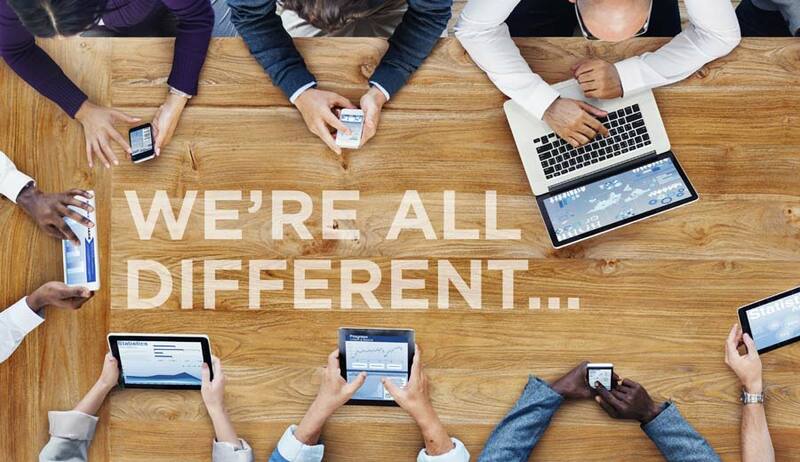 Visit Liberty AV Solutions online for more information. 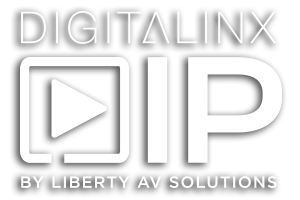 Liberty AV’s new DigitaLinx Soft Codec Switcher (DL-SCU21C) makes virtual connectivity, presentation, and auto-switching effortless and easy … simply choose the room or space! 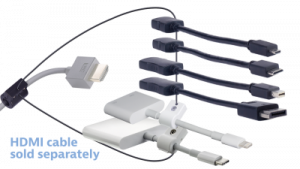 Perfect for simple applications using a computer for software or cloud-based video teleconferencing in huddle room, conference room, or board room applications. 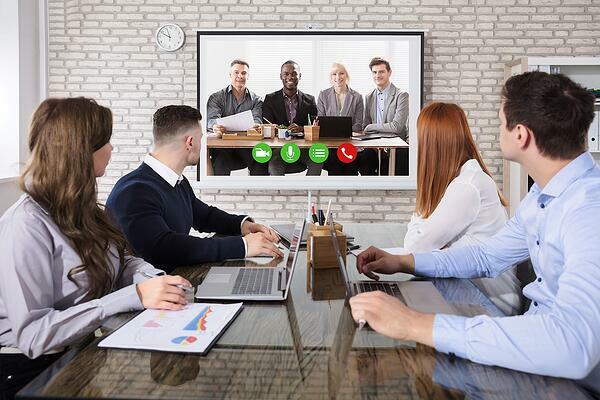 Video conference via a connected computer, camera, and microphone to join any cloud-based or web interface meetings with ease. 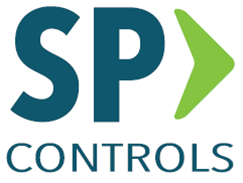 Switch between sources and displays using auto-switching, front panel controls, or via RS232. 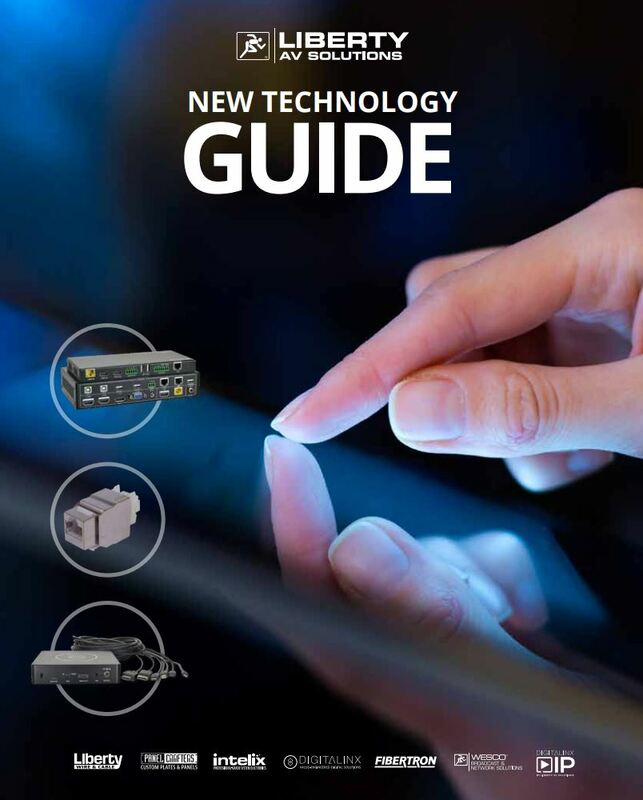 Learn more about Liberty’s new DigitaLinx Soft Codec Switcher by contacting us here! 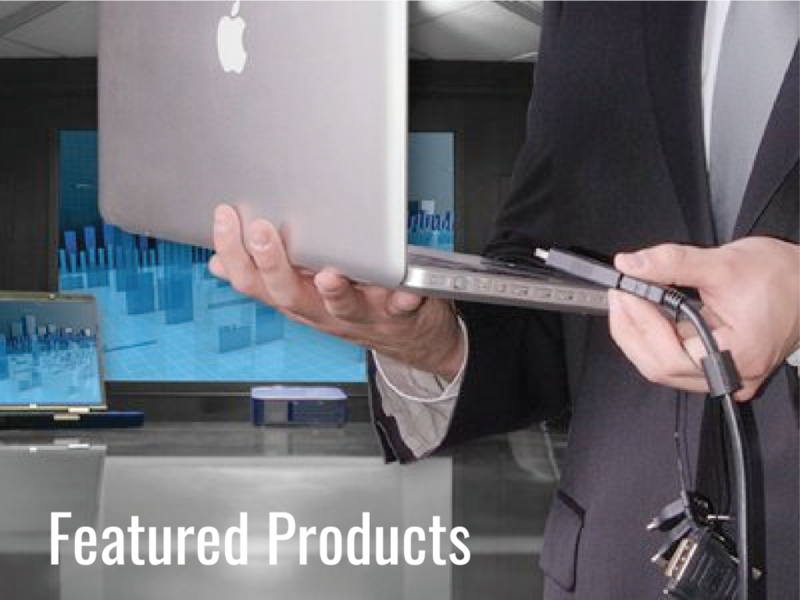 Check out Liberty AV’s Featured Products! If you design classrooms, this is for you! 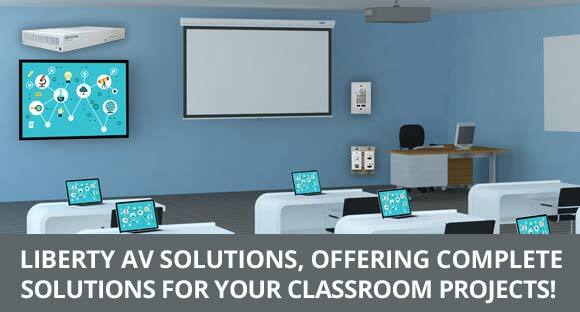 Liberty AV Solutions offers a wide selection of Audio Visual Connectivity Solutions.